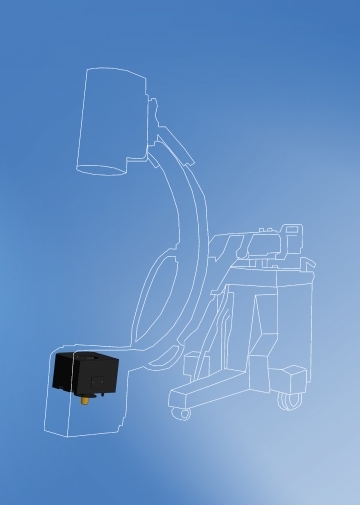 Small in size designed for use with Mobile C-Arm/Mobile Surgery systems with Image Intensifiers. These collimators come standard with an iris field and a pair of limiting shutters. Many options are available to maximize use of these collimator for skeletal, surgical, cardio and vascular applications. Models are also available with square fields for use with digital flat panel detectors.